I guess the first time I went to Burt’s was like 1992ish? My niece, Jennifer was about 11 years old. Mamaw, Nana, Sean, Carter, Ammon, & I went on Wednesday October 10, 2012, and we had a great time. 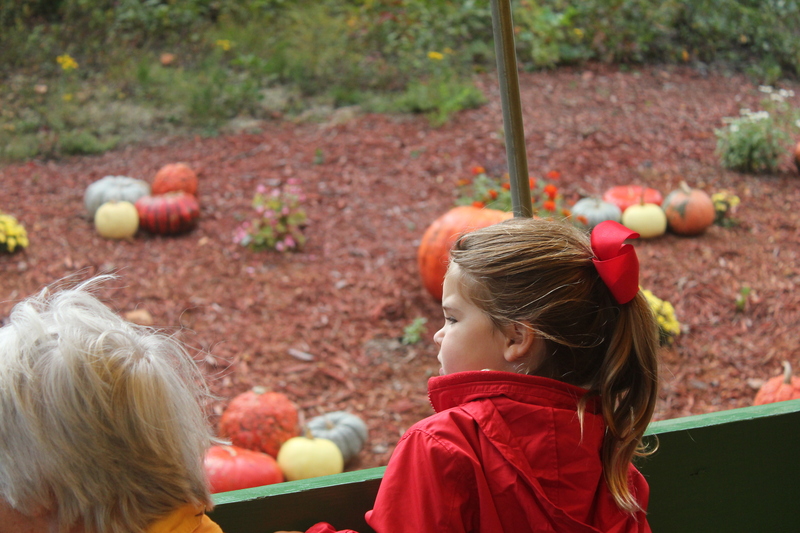 I think the best part was the hay ride (it smelled sooooooooooo good!!). We were a bit early, and we had a “private tour”. Ammon & Carter are almost 4 years old, so I think that with their memories, pictures, and blogs (LOL), they will remember this trip for years to come. 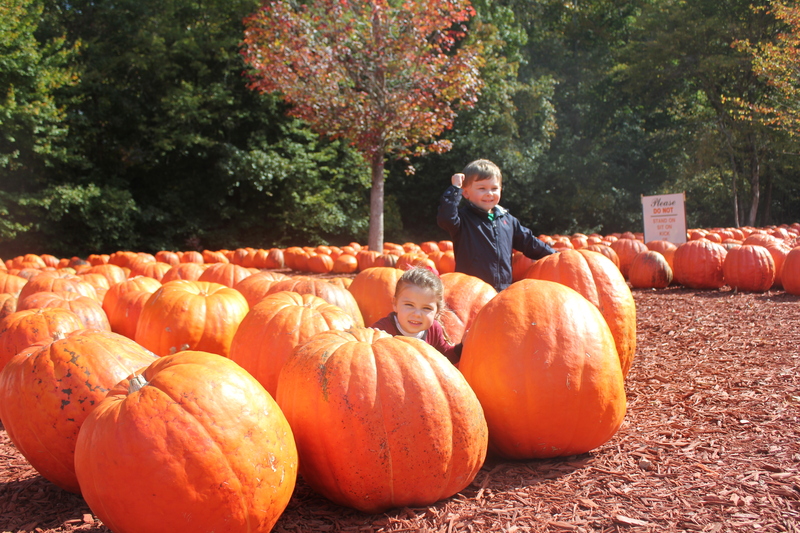 After the hayride, Carter and Ammon helped pick out our pumpkins to make jack-o-laterns. Great Place that Burt’s! Enjoyed your outing. Love this time of year. Debbie, it was all fun, beautiful, and a BLESSING. Thanks for your input. We don’t really grow pumpkins here in South Texas. 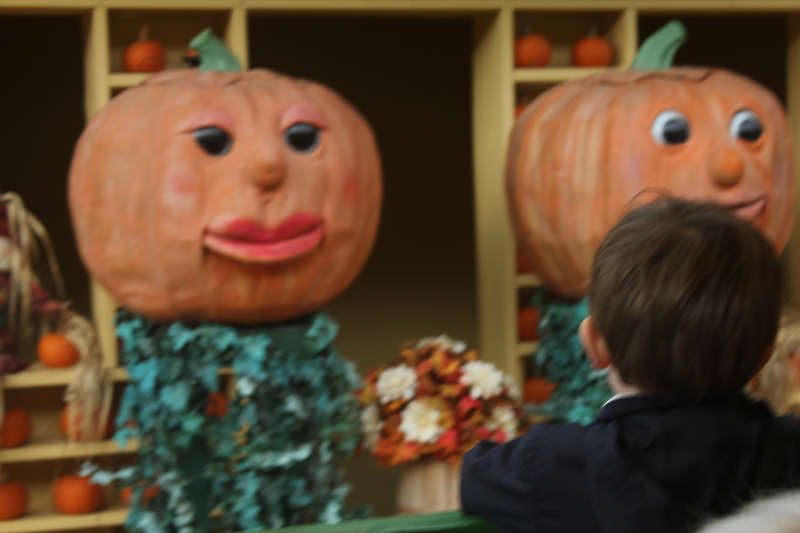 On a trip to Colorado a few years ago, Frank and I really enjoyed watching how much time and attention the little ones gave to getting just the right pumpkin to buy. They took the job very seriously. Pumpkins are also great for picture-taking. We’re glad they had fun and glad all the grownups took time to go with them. I can’t believe how grown up they look! We miss seeing you. What a beautiful family!